Everything related to Apple, computers, technology, and everything in between. 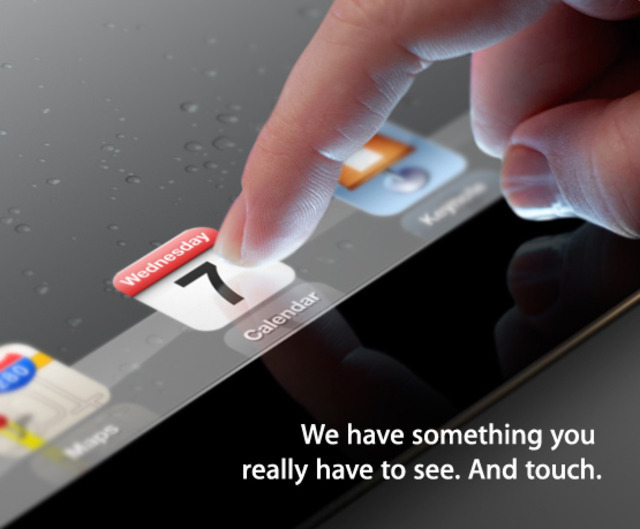 The iPad 3 announcement is this morning in San Francisco. You can find several live streams and live blogs. TWiT is providing live coverage via Ustream. You can also tune into another Ustream live video feed courtesy of AppleKeynotes. TechCrunch has a Ustream feed. If you want to follow along the old fashioned way, there's also a live blog on Cnet. Hope you enjoy the event!! I can't wait!! © Matthew Davies. Powered by Blogger.